This episode as school breaks for the holidays, we look at one account of the life of translator, philosopher, and part-time court comedian John Scotus Eriugena, who allegedly met a rather bad end at the hands of disgruntled students. Roger de Hoveden. Annals of Roger de Hoveden. Translated by Henry T. Riley, vol. 1, H.G. Bohn, 1853. Google Books. Jacobus de Voragine. The Golden Legend, or Lives of the Saints. Translated by William Caxton, edited by F.S. Ellis, J.M. Dent, 1900. Google Books. Carabine, Deirdre. John Scottus Eriugena. Oxford UP, 2000. Dionysius the Areopagite. The Works of Dionysius the Areopagite. Translated by John Parker, James Parker and Co., 1897. Google Books. Nerney, Denis S. “Iohannes Scottus Eriugena.” Studies: An Irish Quarterly Review, vol. 24, no. 95, Sept. 1935, pp. 415-432. JSTOR, www.jstor.org/stable/30097229. 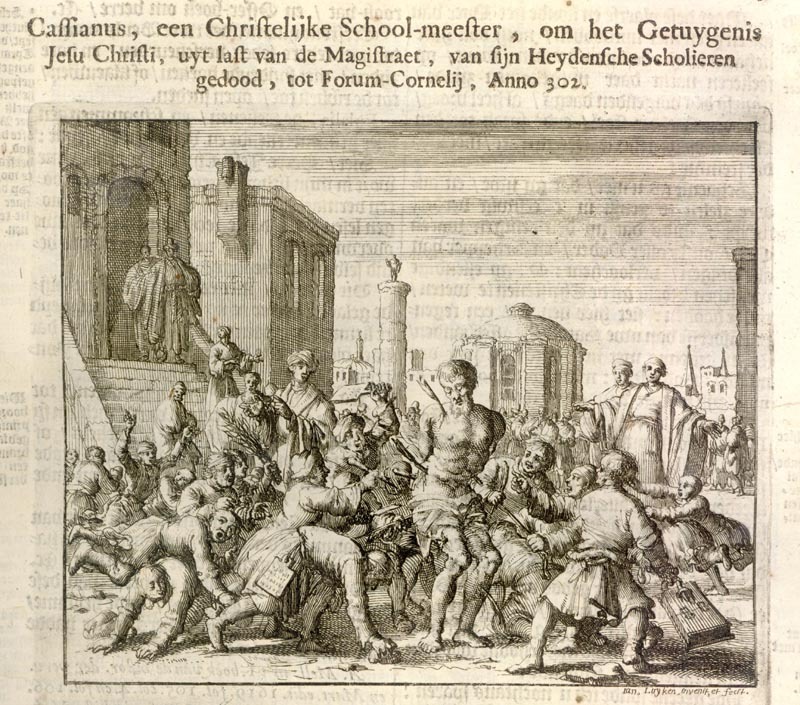 Image: 17th-century etching of the martyrdom of St. Cassian of Imola by Jan Luyken (Wikipedia). Become a supporter of Medieval Death Trip and get access to our audiobook of the 14th-century Mirabilia Descripta, or Wonders of the East by Jordanus.